Imagine that wanderlust takes over your mind and all you want to do is travel the world. The impulse to explore is so strong that you end up planning a trip all by yourself. But out of the countless places in the country to explore, there are quite a few that are perfect for lone travellers; one of them just happens to be the majestic state of Rajasthan. 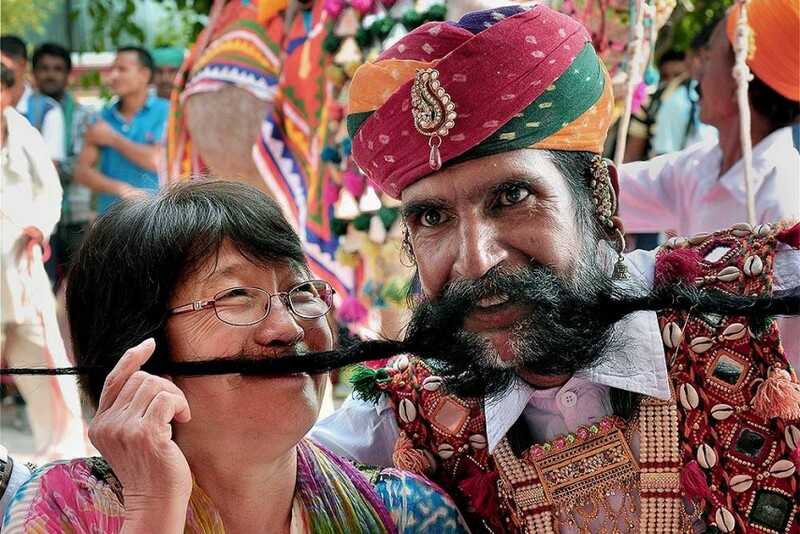 Here are 7 reasons why Rajasthan is bang-on for Solo Travellers. When you do make your way to this lovely state, the one thing you can expect, is people greeting you with warm smiles. This will help you kick off your journey with good vibes and positive energy. Also, since you will be travelling alone, this is something that will make you feel right at home. While you’re travelling alone, you might feel lonely, but Rajasthan’s tourism has brought to light many festivals that you could be a part of and celebrate. This gives you a chance to meet the locals and explore their culture. Some of the festivals you must celebrate with the locals are the Marwar Festival, Pushkar Fair, Nagaur Festival, Elephant Festival and the Desert Festival to name a few. If you are travelling alone for the first time, chances are you will feel a bit insecure or paranoid. 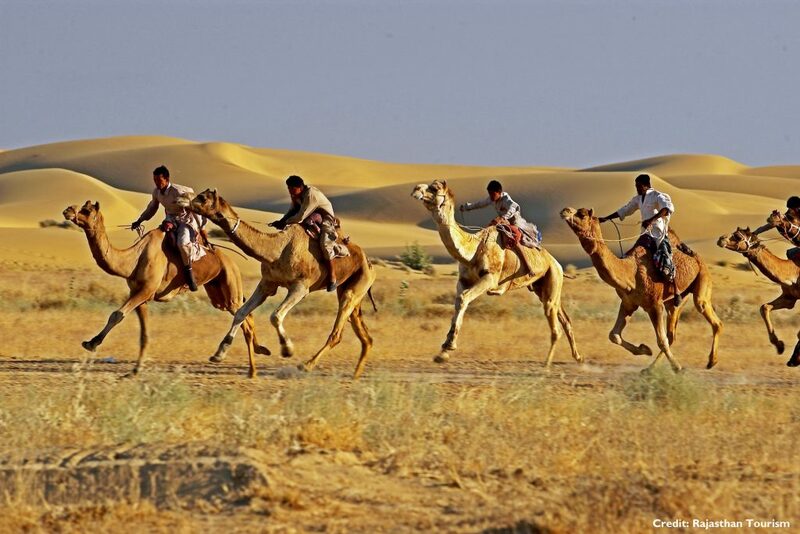 You can easily leave all those worries behind while exploring Rajasthan. As we said, people are very inviting and quite helpful too, so there is no need to carry an extra bag of anxiety. Be it in a 5-star hotel or in the cosy confines of a tent, every traveller needs a place to rest. 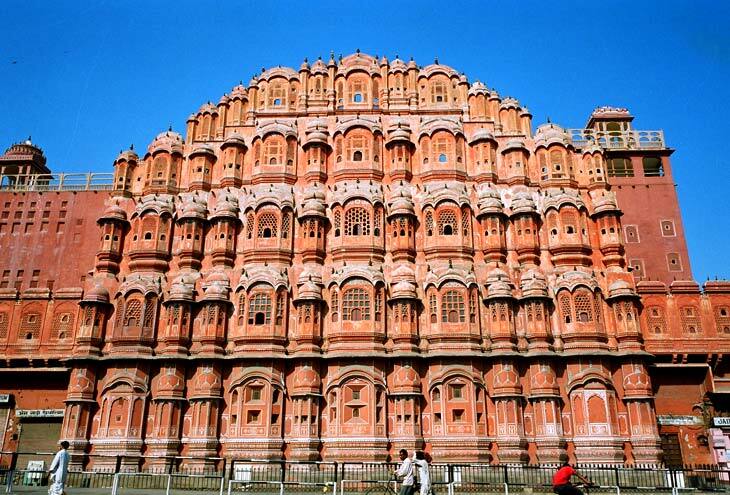 Whatever Rajasthan tour package you choose, the state has something in store for everyone. The extreme climate leads to considerably cool nights, perfect for those who want to sleep under the stars. Make the most of your solo trip by taking as much time as you want while you visit any piece of land in Rajasthan. . Being in the calm and peaceful land, you can either spend your time reading a book or clicking pictures of the monument. Either way, Rajasthan will be perfect for you. 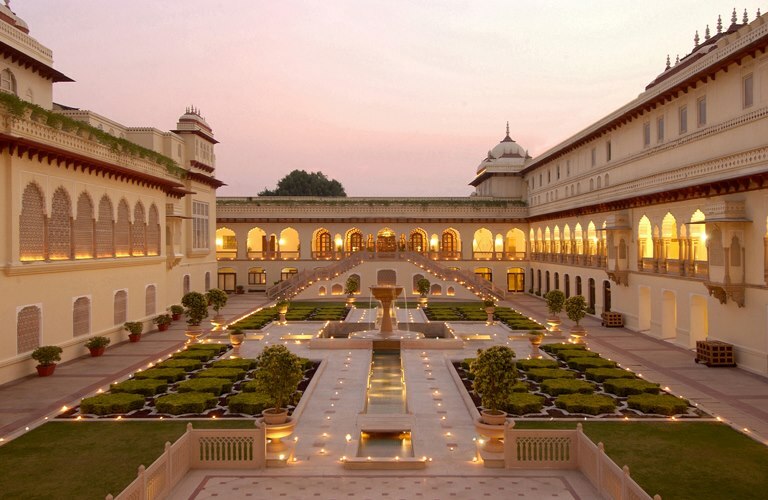 When it comes to exploring, Rajasthan has a lot to offer. Right from beautiful architecture to tantalizing dishes, the state has it all. Some beautiful places to visit in Rajasthan are the Amber Fort, Lake Palace, Chittorgarh Fort, Mehrangarh Fort, Hawa Mahal and much more. Needless to say, you will have a lot to do once you are here. If you are not faint of heart, there are a host of adventurous activities for you. You could try your hand at camel safari, jeep safari, horseback safari or hiking. If you enjoy breath-taking panoramic views, you could hop into a hot air balloon for a 3 hour ride. Once you get a view of the land from a height, you would definitely want to spend few more days here. If you do plan a trip to the beautiful state of Rajasthan alone, you now have more than enough reasons to convince yourself. Go on this trip and make the most as a solo traveller and explorer. If you’re planning or considering a trip to any place soon, let us know in the comments below! Planning to go on a solo trip, but not sure where to go? 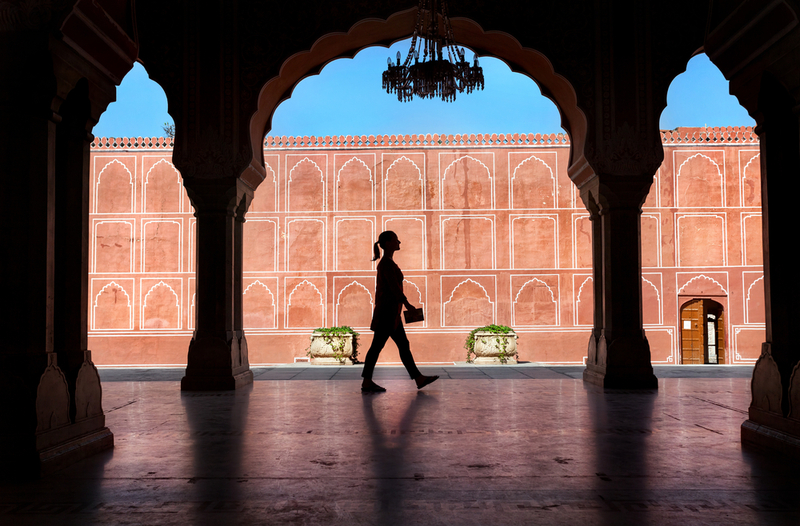 Here are 7 reasons why Rajasthan is bang-on for Solo Travellers.